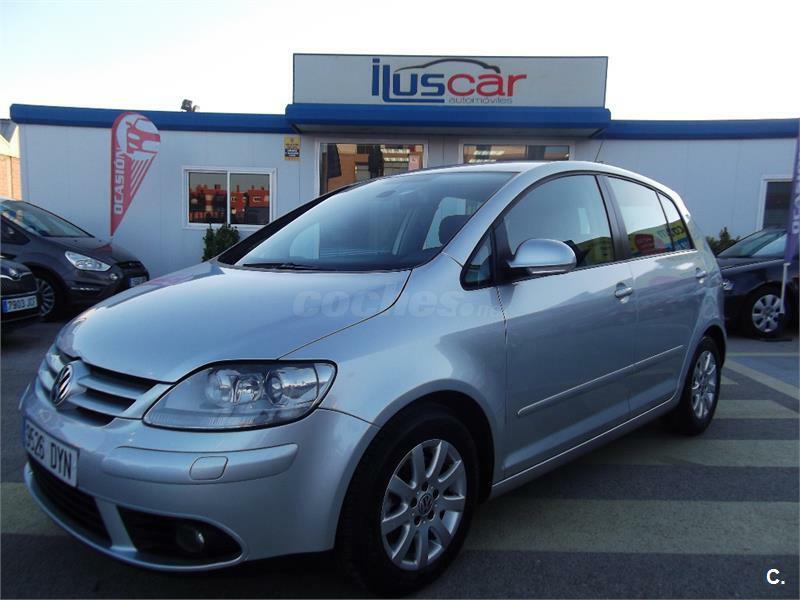 VOLKSWAGEN Golf Plus 1.6 TDI 105cv Advance BlueMotion Tech 5p. 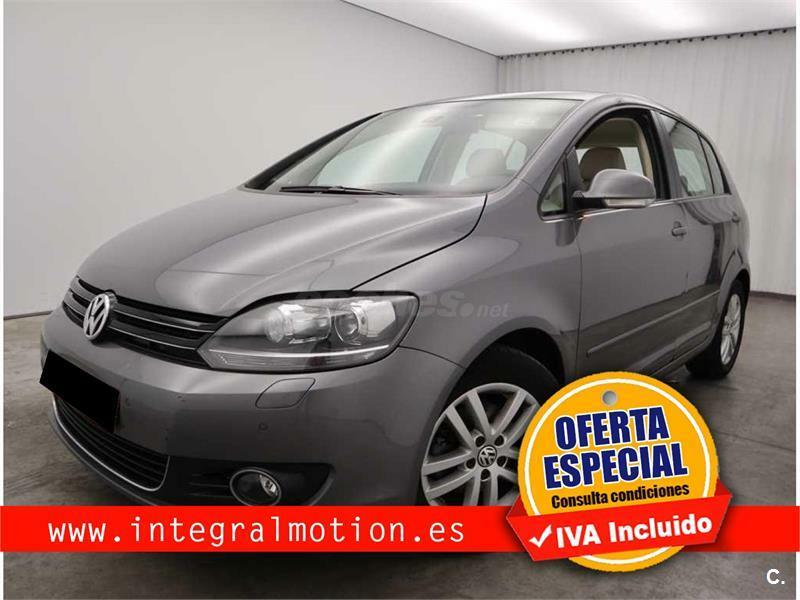 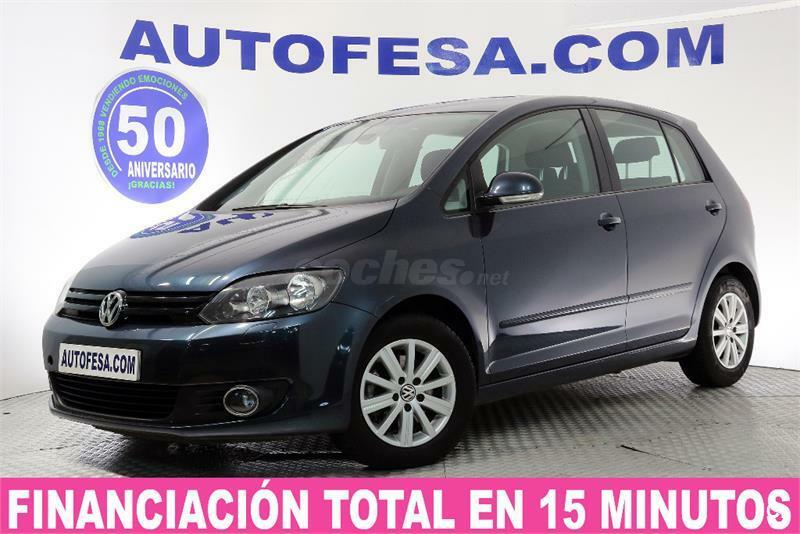 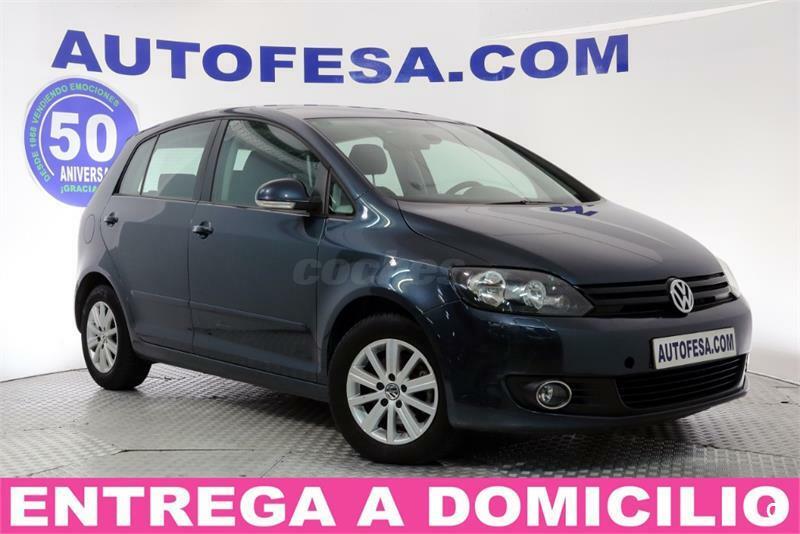 VOLKSWAGEN Golf Plus 1.6 TDI 105cv DPF Sport 5p. 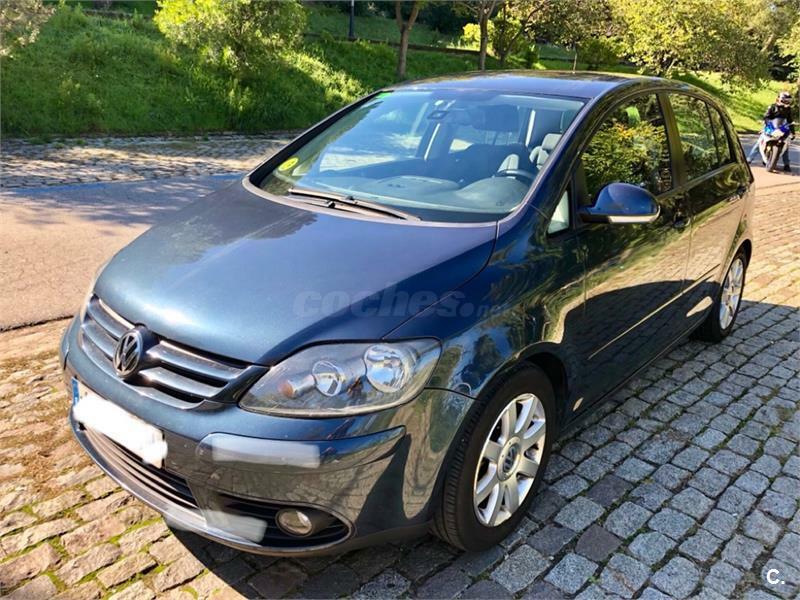 VOLKSWAGEN Golf Plus 1.9 TDI Sportline 5p. 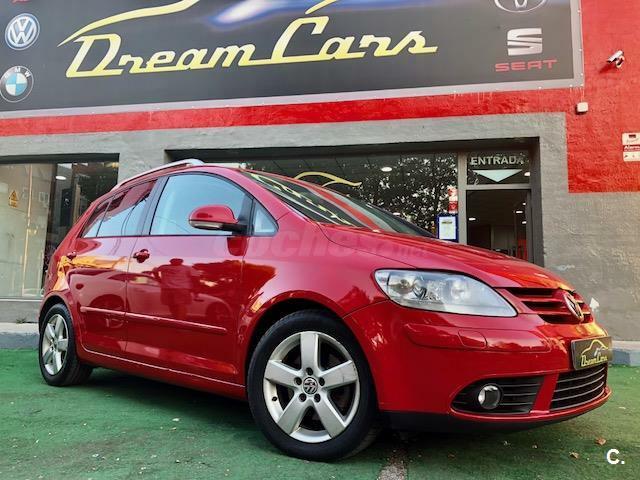 VOLKSWAGEN Golf Plus 1.9 TDI DSG Highline 5p. 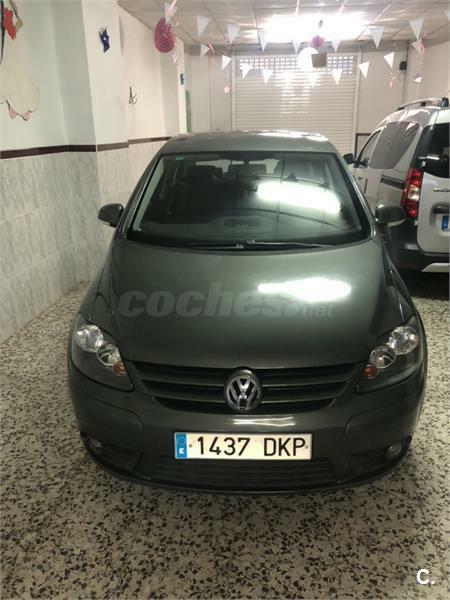 VOLKSWAGEN Golf Plus 1.9 TDI Highline 5p. 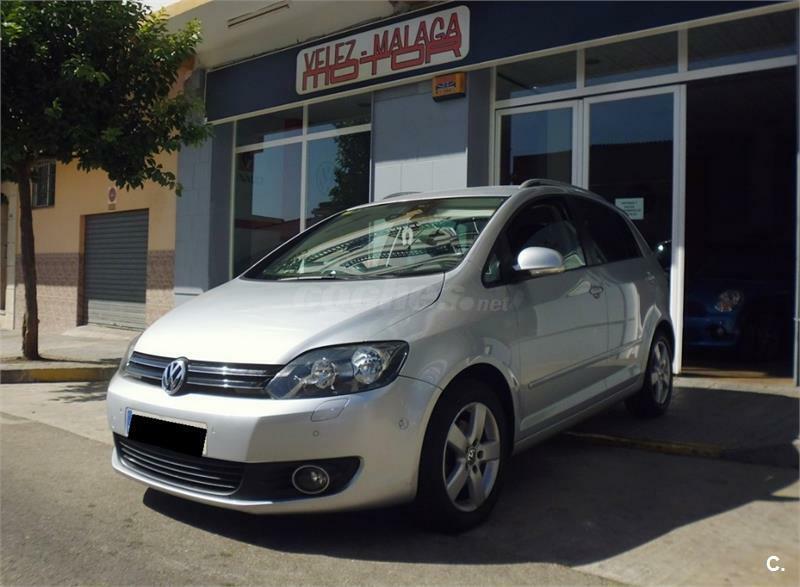 VOLKSWAGEN Golf Plus 2.0 TDI 140cv DPF DSG Sport 5p. 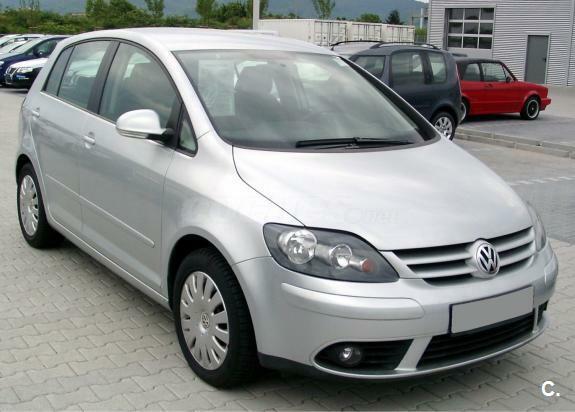 VOLKSWAGEN Golf Plus 1.4 TSI Sportline 5p. 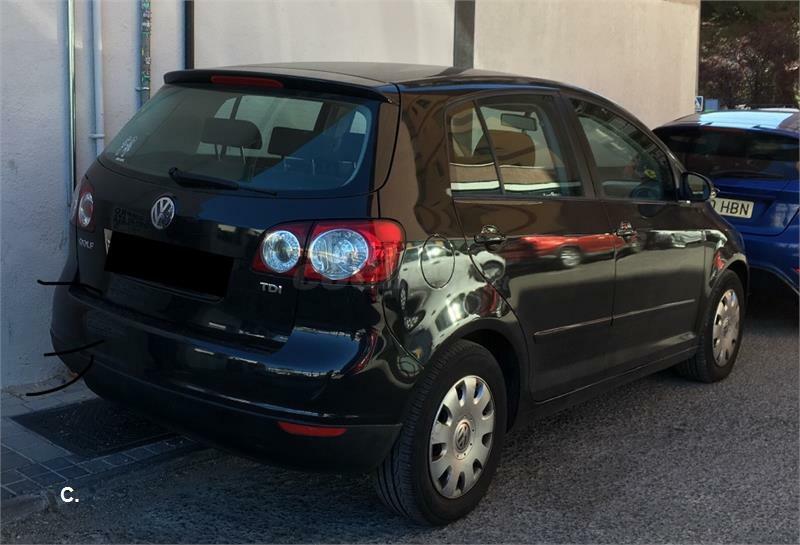 VOLKSWAGEN Golf Plus 2.0 TDI 110cv Sport 5p. 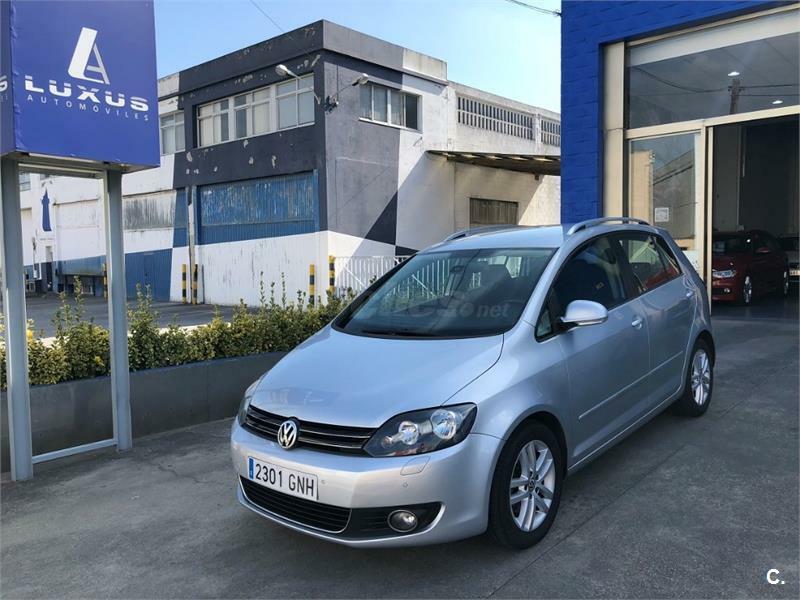 VOLKSWAGEN Golf Plus 1.9 TDI BlueMotion Highline 5p. 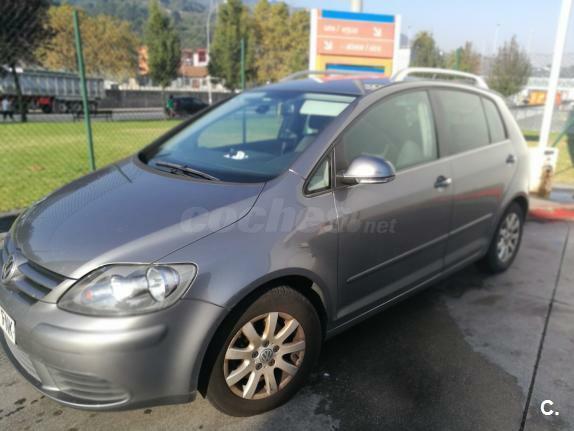 VOLKSWAGEN Golf Plus 2.0 TDI Sportline DSG 5p. 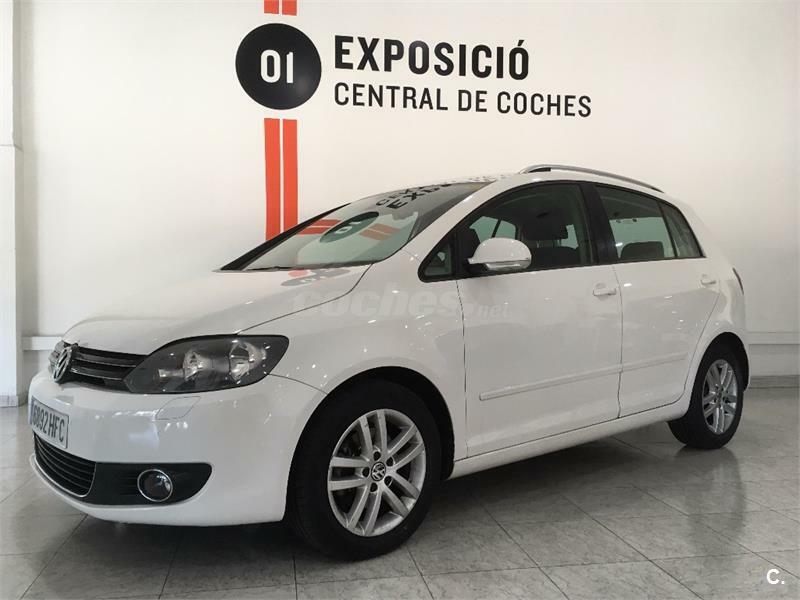 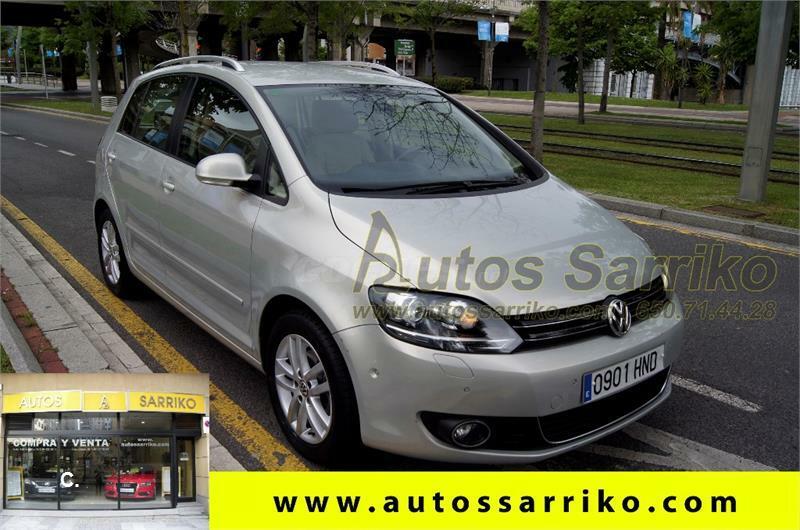 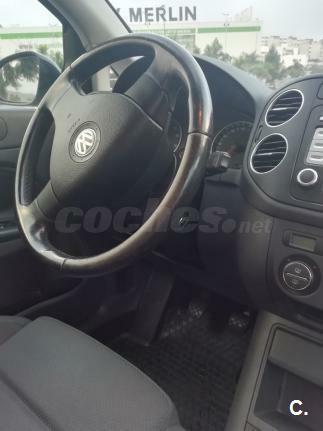 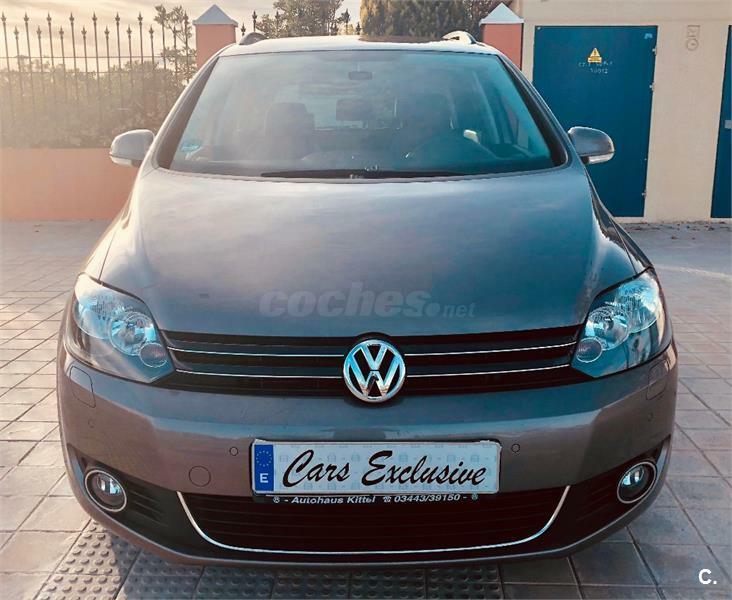 VOLKSWAGEN Golf Plus 2.0 TDI Highline 5p.